As early as the 1970s, EMS was used in the United States, primarily as a means of rehabilitating injured muscles. It was used in hospitals and rehabilitation clinics, but was fairly rare and unknown by the public. EMS' effectiveness as a muscle builder (compared with conventional exercise) was as a source of debate, and is still being discussed today. 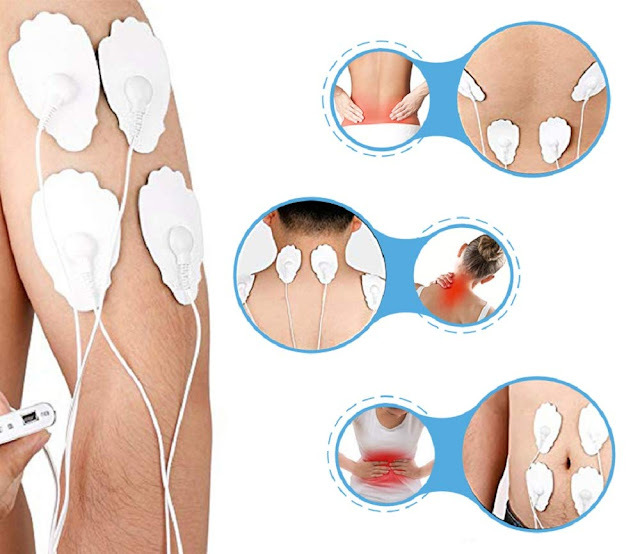 Many researchers still doubt Electrical Muscle Stimulations' effectiveness, especially when it is compared to the claims used in marketing EMS to the public. However, many researchers and fitness professionals will attest to EMS' effectiveness. Eventually, the use of EMS spread to pro athletes, college sports teams, bodybuilders and fitness enthusiasts as a way of augmenting an exercise program. Currently, Electrical Muscle Stimulation machines are also marketed toward sedentary, non-athletes as way for them to exercise without moving - a source of much discussion and argument. Many manufacturers claim that their machines will cause people to lose fat and get in shape without a real exercise programs. While EMS machines can in fact increase muscle tone, these claims are largely false. Because EMS is a passive exercise, it doesn't burn calories or fat. To lose weight, a person must commit to a more meaningful, conventional exercise program. Because EMS machines use a very low level electronic current, you don't have to worry about over-using them and 'burning' your muscle. 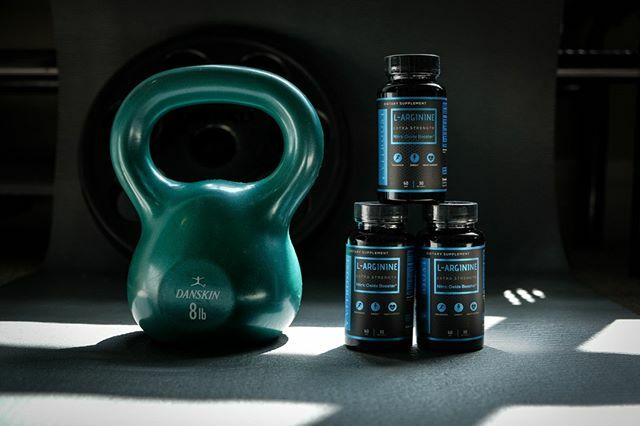 If you decided to purchase an EMS system as a supplement to your current workout program or as a first step toward fitness, be sure you're buying a quality product. Check consumer literature; consult quality fitness books, magazines and websites. If you can, consult a fitness professional such as a trainer, and have professional help as you move along your journey to your strongest physical self.